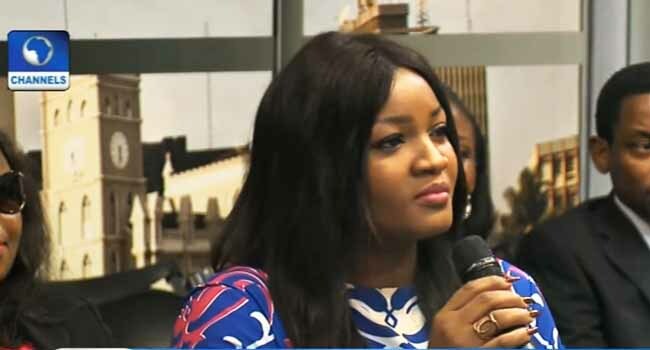 Veteran Nollywood actress, Omotola Jalade-Ekeinde, has been invited to become a member of the Academy of Motion Pictures Arts and Science popularly known as the Oscars. According to the list, Omotola’s invitation was based on the recognition she got in the 2010 romantic drama ‘A Private Storm’ and the 2012 thriller ‘Last Flight to Abuja’. She was listed among the record-breaking 928 members to be admitted this year. The Oscar-awarding body announces a round of invitations every year and has been bolstering its ethnic and female representation following criticism over its predominantly white, male membership. More than a third of the list — drawn from 59 countries — are people of color, while around half are women, bringing the female proportion of the Academy up from 25 per cent in 2015 to 31 per cent. The proportion of people of color doubled in the same period but started from a low bar of just eight percent. The recruits include 17 Oscar winners and 92 nominees, including Timothee Chalamet, Kumail Nanjiani, Daniela Vega and Yance Ford. “Aggressively expanding the palette of perspectives within the 90-year-old organization’s ranks is the goal,” said Variety’s awards editor Kristopher Tapley. If all the 2018 invitees accept, voting members will be 8,186 and total active membership 8,356.